According to the latest QS World University Rankings, HKUST is ranked the 37th globally, and our CSE department ranked the 26th worldwide in the Subject of Computer Science and Information Systems. Our department has produced pioneering work in several areas, including but not limited to, artificial intelligence, cybersecurity, data and knowledge management, human computer interaction, networks and distributed systems, software technologies, theoretical computer science and algorithms, and vision and graphics. Our department consists of over 50 faculty members, about 60 MPhil students and 230 PhD students. The MPhil study takes two years, and the PhD study four to five years. Many of our postgraduate alumni work at major IT companies such as Baidu, Facebook, Google, Huawei, IBM, Microsoft, and Tencent, and a significant number of our PhD graduates pursue their careers at research institutes and universities all over the world. If interested, please check out the departmental web page on where do our PhD graduates go. We recruit postgraduate students in two phases. The first phase is early recruiting, usually in September, targeted at excellent MPhil and PhD applicants. 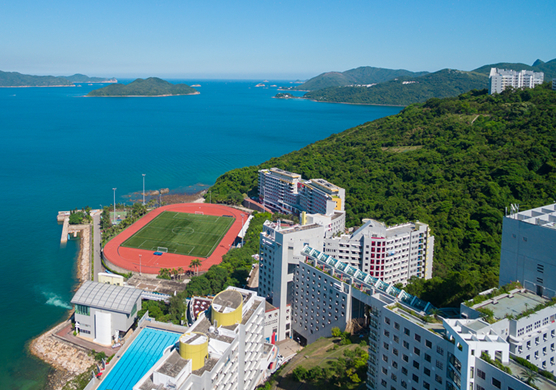 After the early recruiting phase, applicants can still send regular application packages to the HKUST Postgraduate Admissions. Where Do Our PhD Graduates Go?